Allie-Oops! Children's Music and Musical Parties! I'm thrilled to be performing at the Act II Playhouse in Ambler, PA on February 4, 2018, 11am. It's going to be a fun morning for little ones and their grown-ups, so please join us for this Sunday morning musical jamboree! Hello, and welcome to Allie-Oops! Music and Music Parties for Kids! 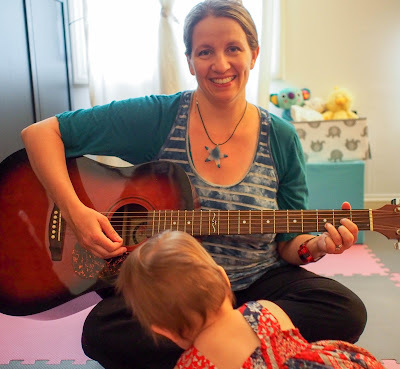 After over 10 years teaching baby and toddler music classes in New York City, I'm thrilled to bring Allie-Oops music parties to families in New Jersey and Pennsylvania. For more info on what happens in my music parties, please click on the the Music Parties! link above, or feel free to contact me with any questions you may have. I look forward to speaking with you soon!